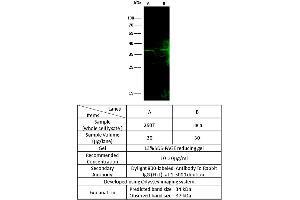 Characteristics Produced in rabbits immunized with a synthetic peptide corresponding to the C-terminus of the human FBXO6, and purified by antigen affinity chromatography. 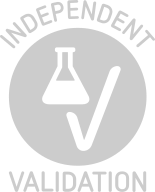 Sodium azide is recommended to avoid contamination (final concentration 0.05 % -0.1 %). It is toxic to cells and should be disposed of properly.